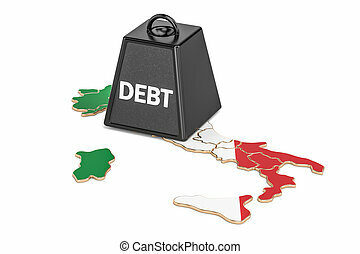 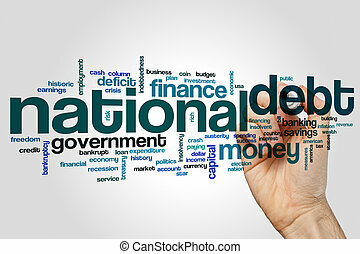 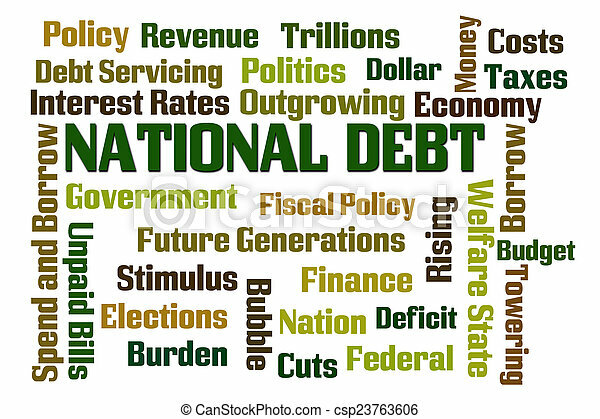 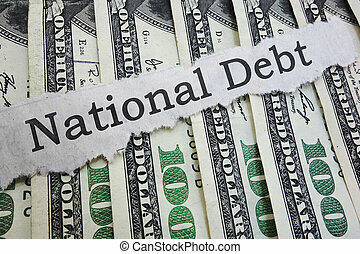 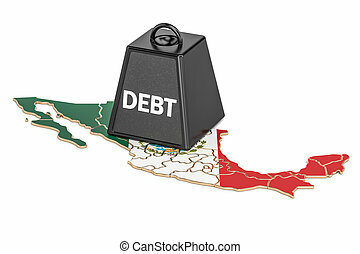 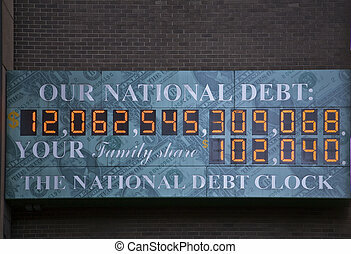 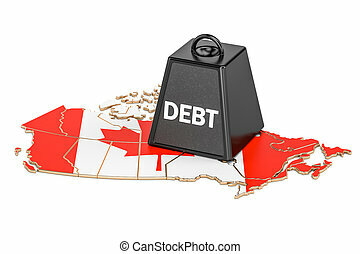 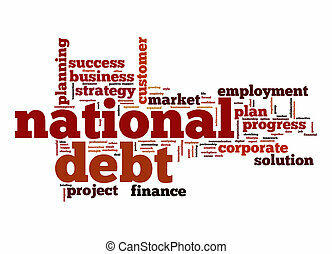 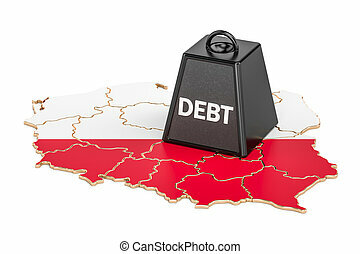 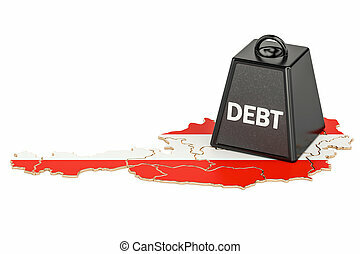 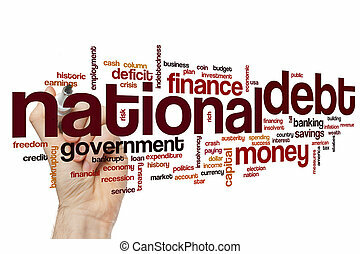 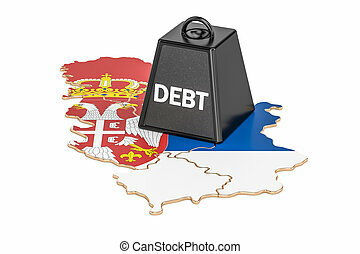 National debt word cloud on white background. 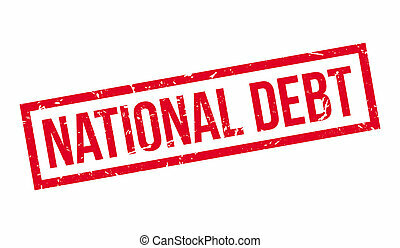 National Debt rubber stamp on white. 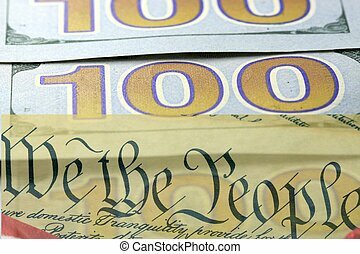 Print, impress, overprint. 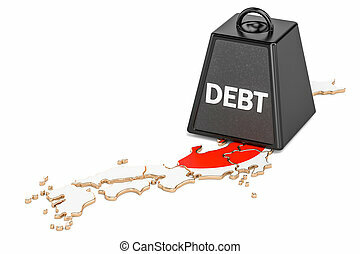 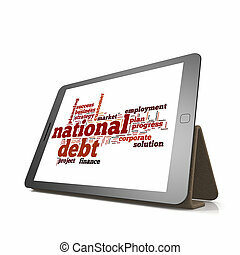 National debt word cloud on tablet image with hi-res rendered artwork that could be used for any graphic design.